As the holidays approach, you might be thinking about dog boarding for your Morkie. What should you look for in dog boarding? What should raise concerns? 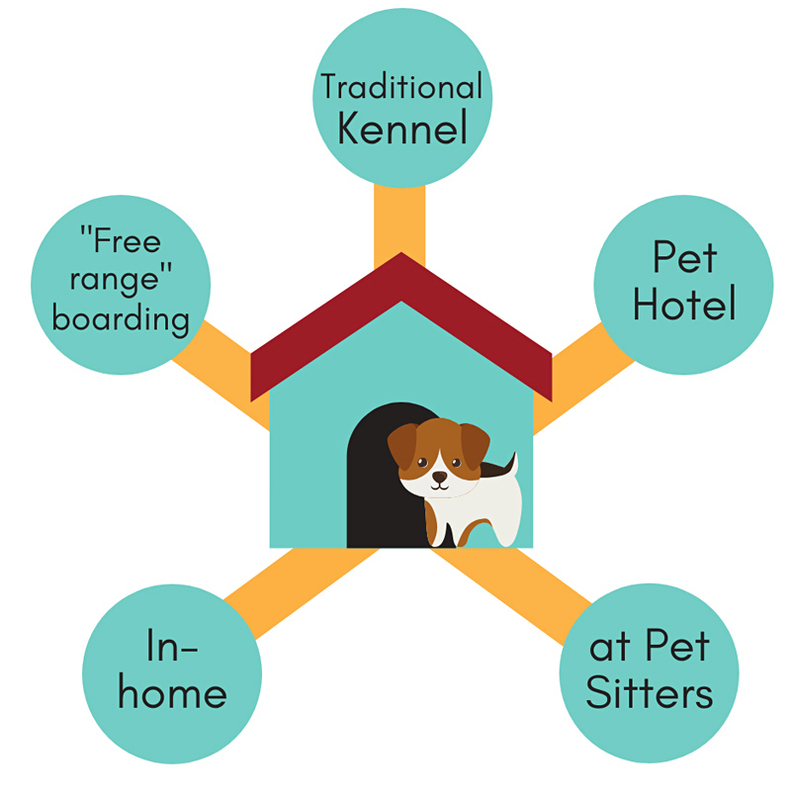 Here are some tips on finding the best dog boarding for your Morkie. What kind of dog boarding is right for you? professional pet sitter – who can look after your Morkie in your own home, or at their place. Look for people who are insured and bonded, and connected to a professional pet sitting business. 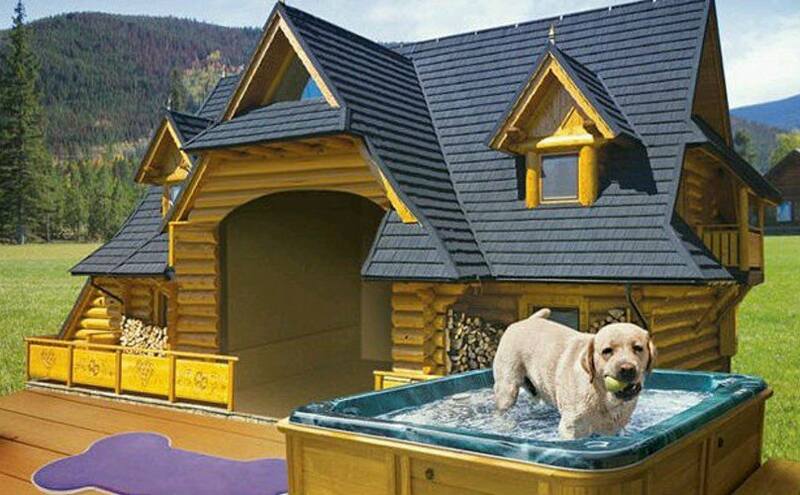 “free range” boarding – this is more like a regular kennel facility, but there are common areas where guests can play together, swim, etc. Some of the choices when you’re looking for dog boarding. Awwwww! Naturally we want the best possible care for our little dogs when we’re away. When it comes to deluxe accommodations, not many can hold a candle to facilities found in the U.K. Renowned for their dedication to their dogs, the Brits know how to do it up right. But there are plenty of upmarket options in the U.S. of course, and Canada and other countries. 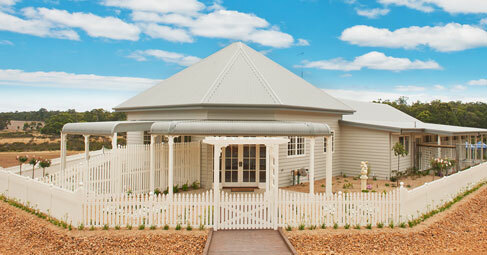 For fun, take a look at the facilities at some of these places: Jet Pet Resort, Hayfields and MustLoveDogs. You’ll be jealous! 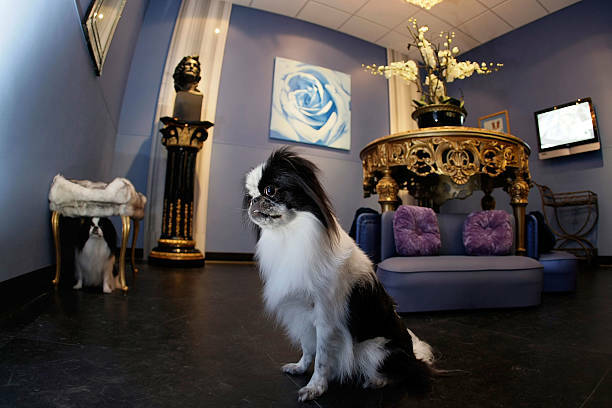 Read more at: Top Ten Most Luxurious Pet Hotels in the USA. If you’re looking for a reliable, safe place to board your dog, start with your Vet. Sometimes they also offer boarding. It’s usually pretty basic, but does offer huge peace of mind, should your Morkie get sick or if he needs special medical care. If they don’t offer it, many Vets can recommend local boarding. Dog daycare facilities with boarding are another good option; there will be additional stimulation for your dog, exercise and socialization. Do you keep dogs in cages or kennel runs? Or do you crate the dogs? 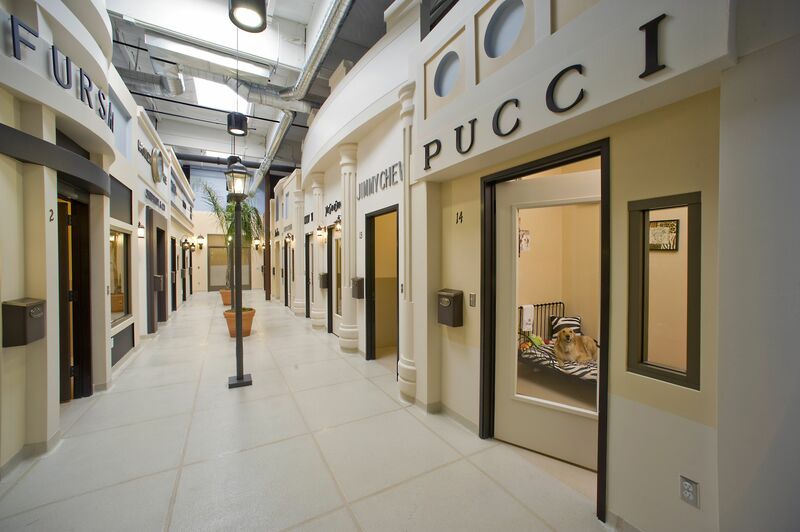 What size is the cage or kennel run? If your Morkie isn’t crate-trained, keeping him a crate all day could trigger anxiety. 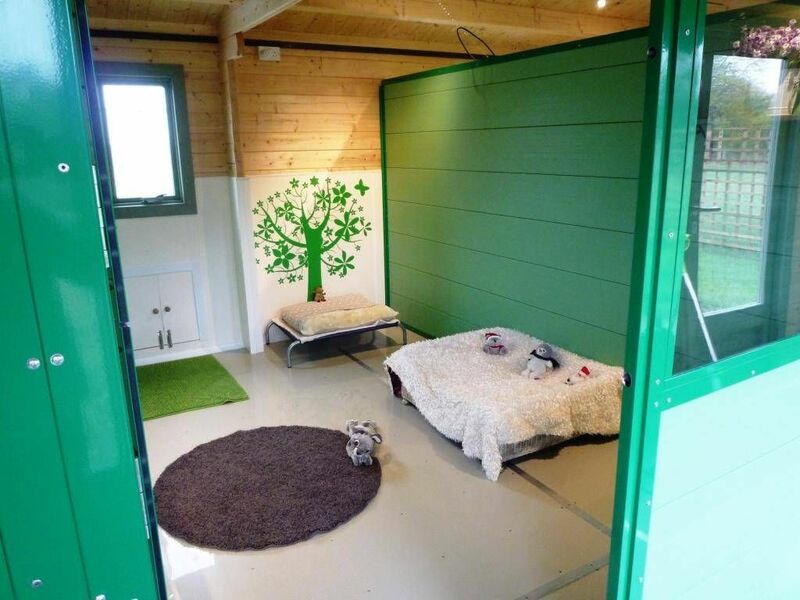 So-called dog hotels on the other hand, usually have small rooms with dog beds and toys, making it seem more like home. Do you have indoor only runs or indoor/outdoor runs? Will my dog be walked? How often will my dog be walked? If your Morkie is used to regular daily walks, it would be great to keep up that habit. 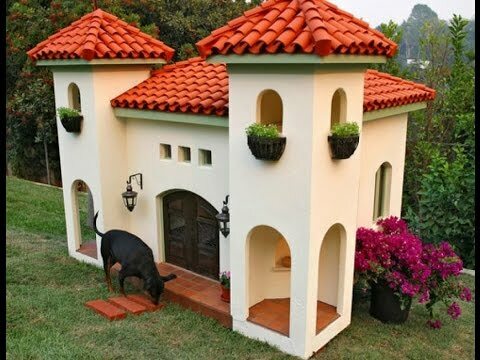 But many kennels let their guests out for a couple of minutes, a few times a day, instead of actually walking the dogs on a leash. 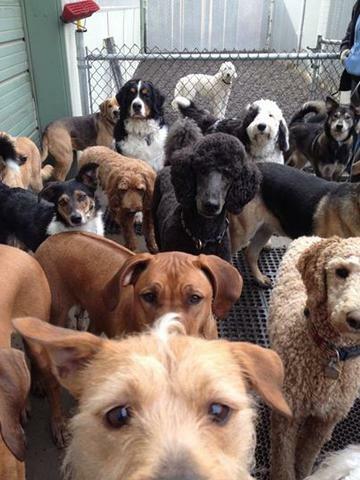 Are all the other dogs up to date on vaccinations? What vaccinations to you require? What proof do you need? Do you require all dogs to have proof of Rabies and Bordatella vaccination? (The right answer is ‘yes’.) 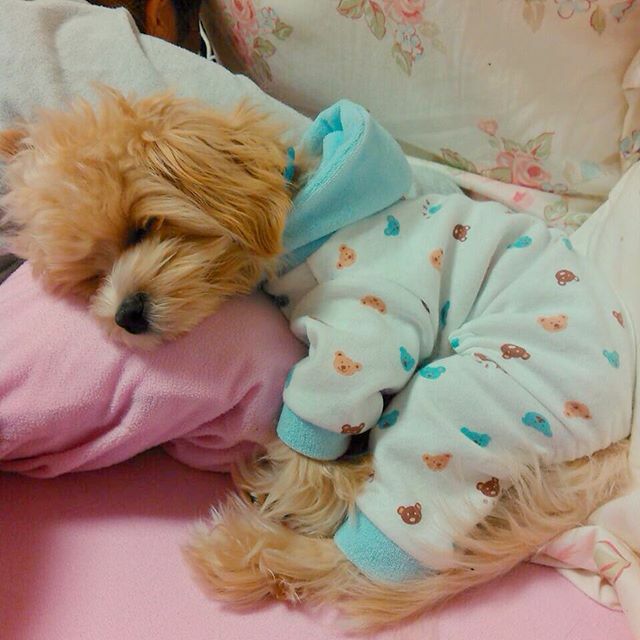 Most facilities want your Morkie to have Bordatella – a vaccine against kennel cough. It’s usually given as a nasal spray by your Vet. *** Your Morkie needs the Bordatella at least 10 days before boarding, for most facilities. Do all the dogs interact with one another, or exercise or play together? If so, how do you separate small and large dogs? What supervision is given and what’s the ratio of people to dogs? Is someone on premises overnight? 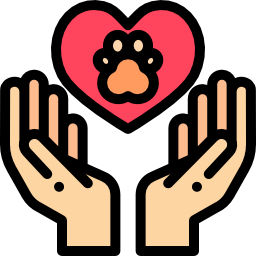 And very important – are caretakers certified in Pet CPR? How many dogs can you keep at one time? What do you do if a dog gets sick? What does the kennel feed? Can I bring my dog’s food? (Don’t expect a discount if you do – it takes longer to serve your dog’s own food than feeding all the dogs a common mix). Do you check each pet for individual temperament to confirm that they are compatible or good natured? What amount of general liability insurance do you have? What does it cover? COST – how much? Are there any extras or add-ons I should be prepared for? May I have a written estimate? Instead of dog boarding, what about an in-home sitter? if you’d rather keep your Morkie in your home while you’re away, a professional, bonded and licensed pet sitter can come in to your home two or three times a day, or more if you wish. Naturally, the more often they come, the more the service will cost. They can also mind your Morkie overnight in their own homes. 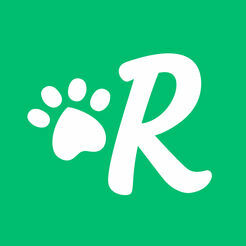 Rover.com is an up and coming company; they offer pet sitting, walking and drop in visits. Their app for your smartphone is amazing! 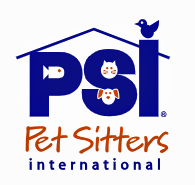 PetSit.com is just one of several sites that can help you find a pet sitter online. Or check your local listings. 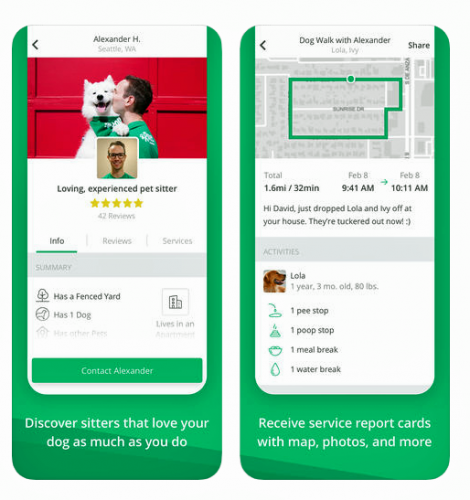 Google “pet sitter” and your location to find lots of resources. Right, new Apps like rover.com help you find sitters and dog walkers, for short or long term needs. Want to learn more about looking after your Morkie? 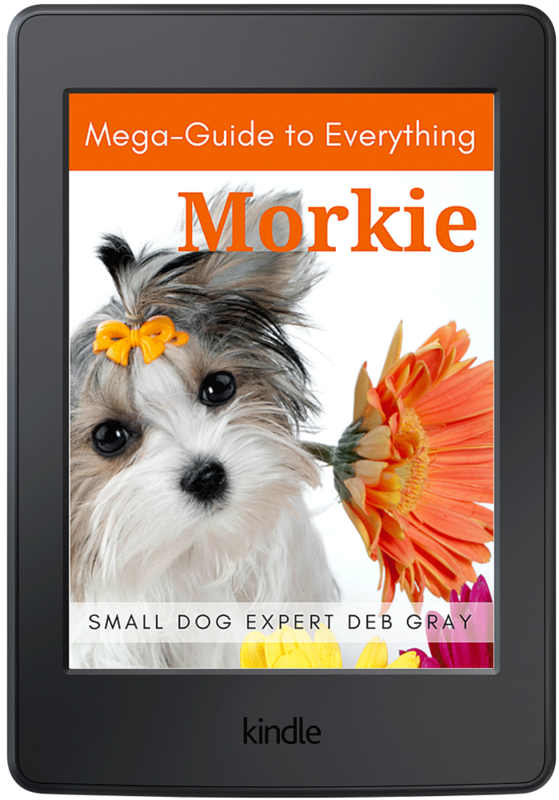 Check my latest e-book, all new for 2018: Mega Guide to Everything Morkie. It’s the one book you need if you have a Morkie. More than 300 pages of well-organized, easy-to-read information all about MORKIES. Download it now for just $9.99 or read more about it. You can read Mega Guide to Everything Morkie on any device: your computer, laptop, tablet, iPad, smartphone or Kindle.